School of Nashville Ballet faculty members carefully nurture each student’s technical execution, artistic expression and maturity. Through careful development and attention to the syllabus, our instructors implement a curriculum that is designed to produce dancers with both expressivity and clear classical lines. This guidance enables students to develop their own artistry, while pure classical technique provides the vehicle for their artistic expression. Questions? Please contact School of Nashville Ballet at (615) 297-2966 x910 or school@nashvilleballet.com. Academy Division assignment is based on a placement exam according to age, ability and experience. New students seeking admission into the Academy Division must audition for placement. Open auditions are held in the spring and fall of each year. To inquire about a placement class outside of open auditions, please contact School of Nashville Ballet at (615) 297-2966 x910 or school@nashvilleballet.com. 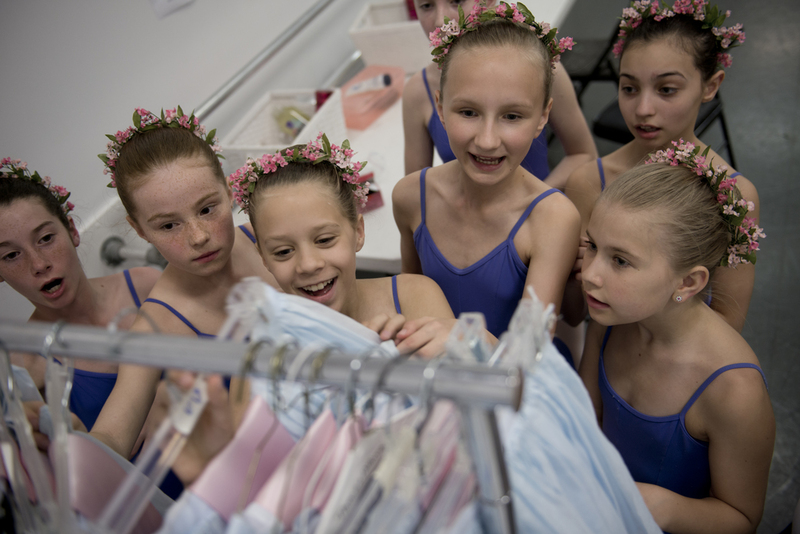 School of Nashville Ballet’s Children’s Division is a natural feeder into the Academy Division. Students graduating from Pre-Ballet III in the Children’s Division are notified of their acceptance into Level 1 of the Academy by mid-April. Students currently enrolled in the Academy are notified of their level placement for the following year by mid-April as well. 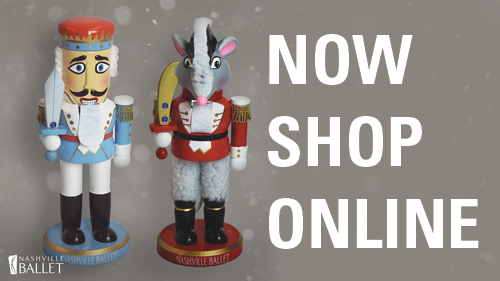 For assistance, contact us at (615) 297-2966 x910 or school@nashvilleballet.com. Enrollment is weekly for summer, June 3rd through July 31st. Class will not meet the week of the 4th of July. Students learn basic stance, physicality in turnout, essential vocabulary and beginning fundamentals. Classes emphasize strength and flexibility, increased physicality, more complex movement patterns, a more expansive vocabulary and mastering fundamentals. Enrollment is on an annual basis, unless otherwise noted. Students delve more deeply into complex movement patterns. Learn more steps, increased linking combinations, across-the-floor movement and variations. Areas of focus include ballet technique, stretch and conditioning, variations and contemporary. Students solidify foundational vocabulary and increase awareness of presentation and artistic sensibility. Students focus on strengthening feet and ankles in preparation for pointe work in Level 5. Classes include ballet technique, stretch and conditioning, variations and contemporary. Students are introduced to pointe work in Level 5, and work toward mastery of all foundational vocabulary. Level 5 is offered as a two-year progression. Level 6 curriculum emphasizes ballet technique, pointe, stretch and conditioning, variations and contemporary. Students develop turning sequences and allegro, bigger movement and bravura, complex movement patterns and skill in dynamics. Classes include ballet technique, pointe, stretch and conditioning, variations, contemporary and partnering. Major areas of focus are developing artistry, strength-building, stamina, speed and dynamics. After completing Level 7, students have the skills to advance into a pre-professional program, such as Nashville Ballet’s Professional Training Division. Male and female dancers require different skills to perform different roles, so why should their training all be the same? Nashville Ballet’s Young Men’s Scholarship Program offers specialized training for young men, tailored to their unique needs and taught by men. Working together, male dancers push themselves and each other in a supportive environment that centers on athleticism, strength, camaraderie and discipline. The curriculum mirrors elements of the Academy Division, but with a special emphasis on developing specific male technique and addressing the unique challenges that face young men. Optional classes are offered semesterly at certain levels to enhance skill and artistry. Optional variations classes are offered for Levels 3-5. Students are taught classical ballet repertory, building confidence and the ability to learn choreography quickly. Optional jazz/hip hop class is offered to Levels 6 and 7 to broaden flexibility. Specialty workshops are offered throughout the year and have included Afro-Caribbean, contemporary, mime, theater arts, stage combat, improvisation, yoga, Pilates and more. Whenever possible, guest artists, choreographers or teachers visiting or working with the professional company will teach a master class to our Academy Division students. Academy Division students have several opportunities to interact with Nashville Ballet’s professional company. Whenever possible, Academy Division teachers take students to company rehearsals to be exposed to a professional dance environment. 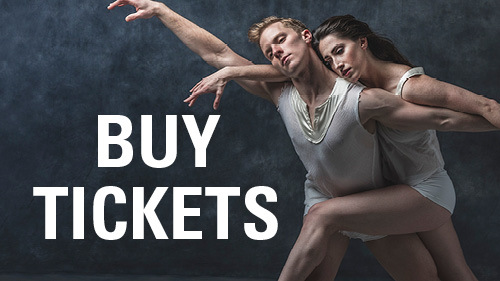 Level 7 students have the opportunity to take class with Nashville Ballet’s professional company three to four times per year, as well as with guest teachers and visiting choreographers. Many of the youth casts in the professional company’s performances are exclusively from School of Nashville Ballet. Students also receive priority casting in auditions open to the general public. 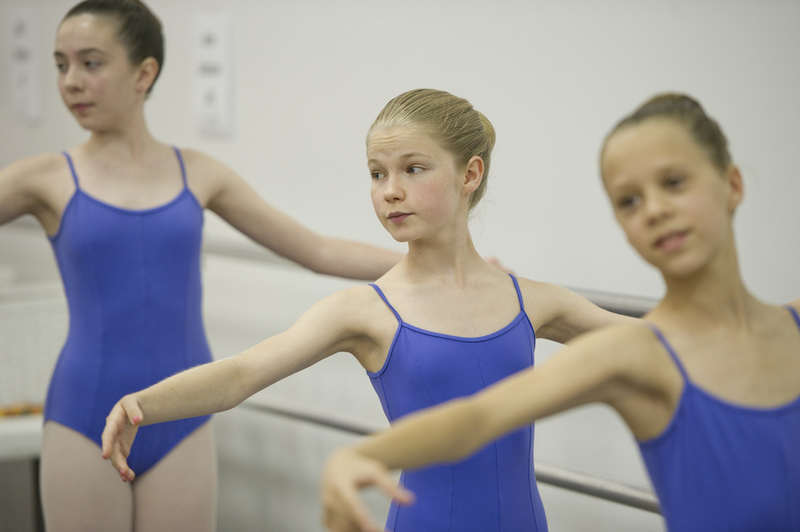 Many other dance companies host Summer Intensive auditions at School of Nashville Ballet, allowing Academy Division students to take several auditions without leaving the area. School of Nashville Ballet is excited to announce our new partnership with Laurel Springs School, a fully accredited, private online school for students K-12. Founded in 1991, Laurel Springs School offers challenging and flexible programs for students in kindergarten through 12th grade. With college prep academics, they have a 91% college acceptance rate. Laurel Springs School graduates enter the most selective colleges and universities of their choice in the U.S. and throughout the world. Click here to view a sample of Laurel Springs School college acceptance list. Online schools such as Laurel Springs School offer pre-professional dancers who are still in high school the flexibility they need to achieve academic success without sacrificing hours spent training for a career in dance. We have chosen to partner with Laurel Springs School because they allow students and their families to set their own graduation goal, and will work with you to ensure you meet each deadline while being mindful of your requirements as an aspiring professional dancer. To learn more about Laurel Springs School, visit their website or contact us at school@nashvilleballet.com. Brochures and additional information is available upon request. To enroll in Laurel Springs School, please contact Laurel Springs School directly at (484) 947-2074 and make sure to mention that you are a student at School of Nashville Ballet. *School of Nashville Ballet reserves the right to cancel classes due to lack of enrollment. Canceled classes will be prorated and refunded. Enrollment is for the entire semester. There is no proration for scheduling conflicts. Classes are not transferable to other students. In the case of serious injury or illness, refunds may be considered on an individual basis, are not guaranteed and may be subject to a 25% administration fee. Voluntary or involuntary withdrawal and missed classes are not considered eligible for refunds. *Tights and shoes should complement each other in either pink or flesh tone as appropriate. Jewelry, other than small earrings, may not be worn in the studios. Young ladies' hair should be pulled away from the face and secured neatly. A ballet bun (long hair) or with a headband/barrettes (short hair) is a requirement for the Academy Division. We want to provide you as many tools as possible to help create and maintain the standards of appearance to reinforce dancers’ positive self-image in the classroom or on stage. Watch the tutorials below on how to create the perfect ballet bun on yourself or someone else. Complete this form and a School of Nashville Ballet staff member will contact you. Tell us about the student's other dance experience, if any. Where the student currently studies dance, if applicable. If you need additional assistance, please contact School of Nashville Ballet at (615) 297-2966 x203 or school@nashvilleballet.com.